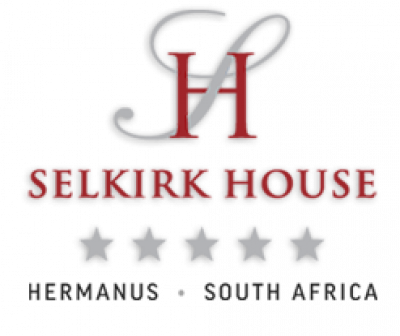 Selkirk House was designed and custom built with luxury, comfort and tranquillity in mind. The elegant and spacious lower lounge, with a fireplace for winter evenings, leads onto the pool deck with its Karoo stone braai area. On the sea side a set of sliding doors leads to a covered terrace where guests can relax and enjoy the views. The upper lounge has a fully stocked bar and a large plasma screen TV, perfect for sports enthusiasts. The sea view patio is furnished with cocktail tables and chairs and comfortable loungers. From the bar lounge a set of stairs leads to the rooftop deck with breathtaking all-round views. On the mountain side of the house there is a library with a PC equipped with all basic programmes as well as internet access. The gently cascading waterfalls on the library patio make it a peaceful place to relax with a book or magazine from our shelves.